Since the invention of computers and the internet, people have been exchanging messages through electronic mail or email from one computer unit to another. Since people want to settle for fast and convenient, professional emails have been a sensational hit until today. There are many reasons for sending emails, depending of course, on the person sending the email. Such reasons differ from giving feedback email, to applying for a job. 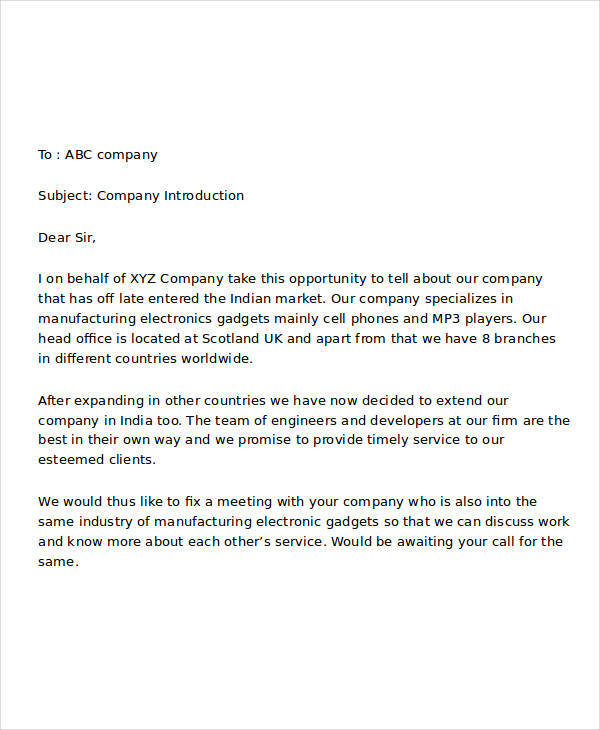 Here, we are going to discuss about the basics of sending an introduction email. What Is an Introduction Email? When you want to introduce yourself, your team, or your company to someone through email, you send an introduction email. 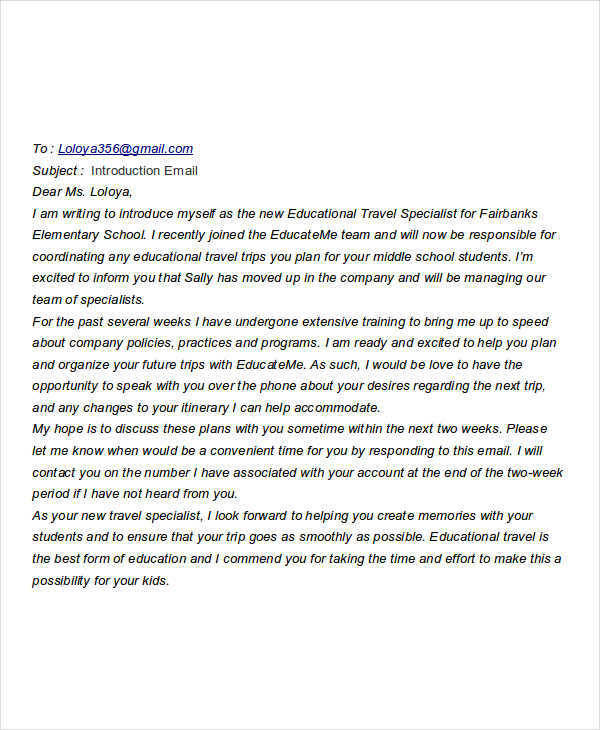 An introduction email etiquette, as the name suggests, is sent primarily to introduce someone or something usually to the recipient of such email. 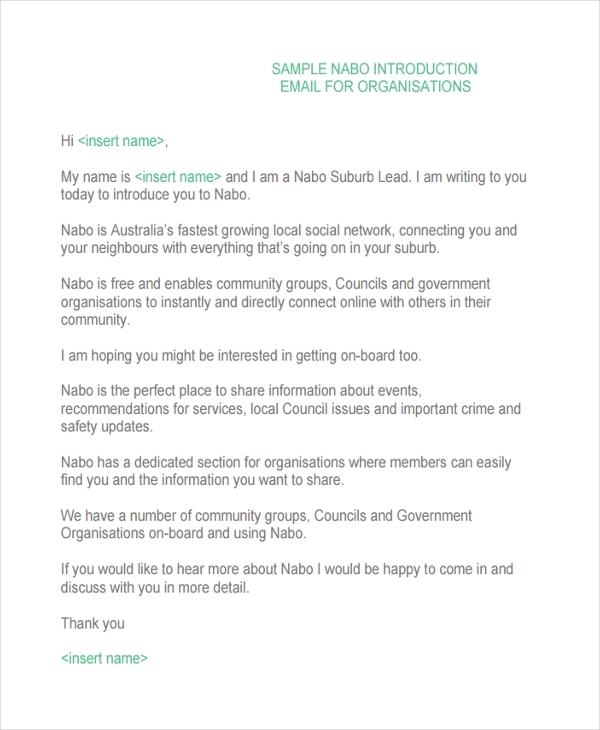 The contents of an introduction email varies from one person to another. 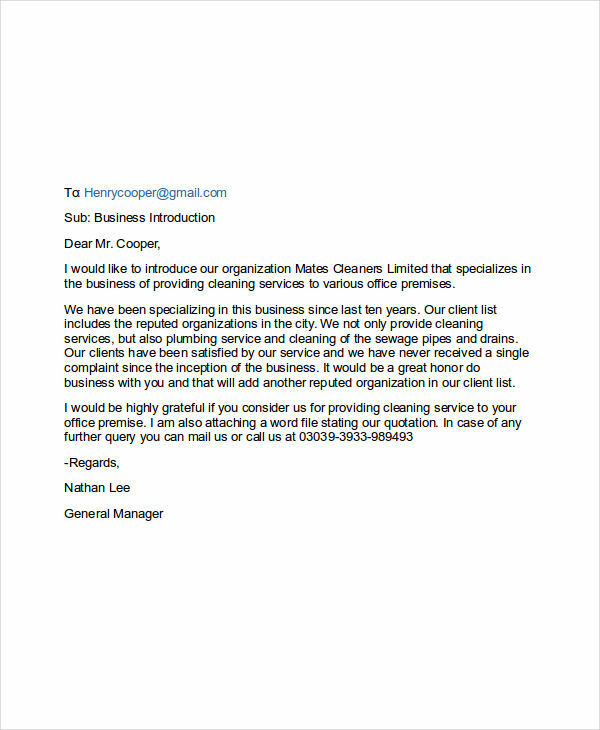 Typically, an introduction business email contains the name of the person (persons) or organization being introduced, the affiliations of the ones being introduced, and the reason or reasons for the introduction. However, as mentioned, it may completely vary from one email to another. 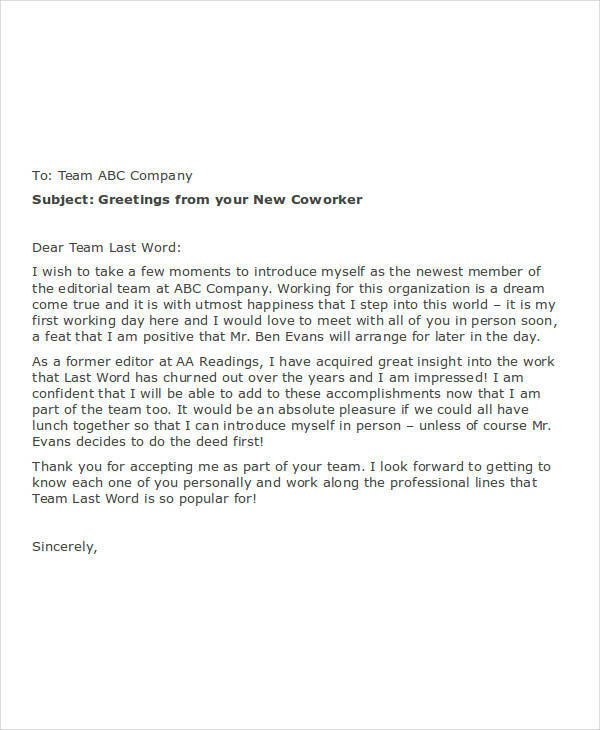 Writing an introduction email can be quite tricky. This is because you need to consider the recipient, before anything else. Would he/she be interested in knowing you? Would he/she even care? So if you want to make the process less of a hassle, you might want to consider the following tips for writing an introduction email in pdf. 2. Begin with a polite salutation and self-introduction. Add a clear explanation on how you acquired the recipient’s email address. 3. Clearly state the reason why you are writing. 5. Thank the recipient for taking time in reading your email. 6. Include a call to action (e.g. I look forward to hearing from you). 8. Write your contact information below your signature. If you have an email signature which already contains your contact information, include it. 10. Take time to proofread, double check for errors, and polish your email.